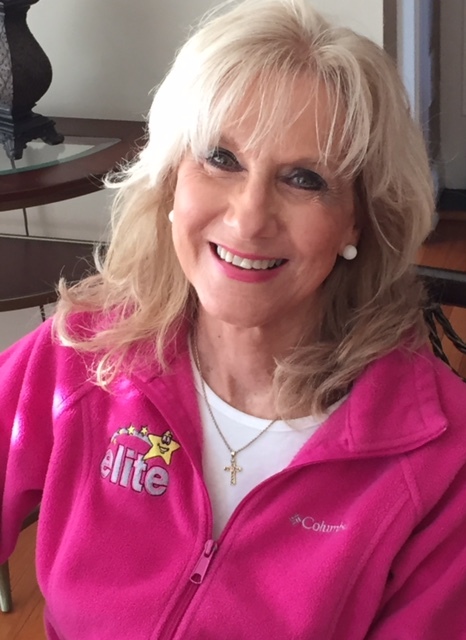 Coni Adams-Moore, owner and director of Elite Gym since 1992, has spent her life instilling a passion for fitness in both adults and children. Before opening Elite, Moore taught fitness seminars around the Southeast — training other instructors — and was a personal trainer for athletes and body builders. Additionally, she had years of experience in dance and gymnastics. She owned a daycare in Milledgeville for 10 years prior to opening the gym.